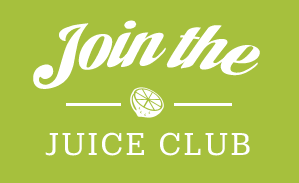 Are you looking for a gift to give someone who likes to juice? Do you happen to know someone (i.e. yourself) that would love to get healthy related items as presents? 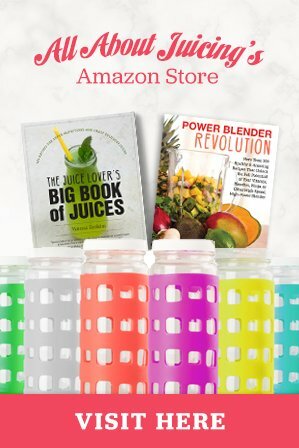 I've gotten a few requests on if I know what types of gifts would be good for "people who like to juice.” Well, actually, I do know a few good gifts for juicers….and I think I have some good ideas for you. If you are unsure on what to get and have a present giving ocassion coming up, here are some sure bet ideas for you to consider. Gift ideas for people who like to juice fresh fruits and vegetables are usually pretty easy to buy for, if you think about their interests. People who like to juice typically like health related things...usually natural and maybe organic things. 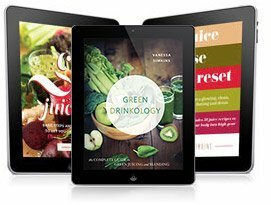 Here is my personal compilation of good gifts for juicers...to give to people who like to juice fresh fruits and veggies. These are pretty safe picks for any “juicer”! Books are at the top of my list for juicers. 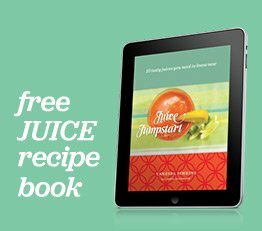 If someone likes to juice, they could always use a new book to supply new recipes. And chances are…they like smoothies and healthy recipes, too. These are my personal favorites to give as gifts. If you choose these books, you cannot go wrong. They will totally use the books and love the gift- trust me. Victoria Boutenko is a pioneer in raw foods. Her recipes are supurb and original. Green Smoothie Revolution is inspiring. It challenges us to get more green and raw in our diet, in an easy tasty way. Let's face it kids...kale and mustard greens are not always at the top of our eating lists. But with the help of this book, it will enlighten anyone with recipes to make green smoothies. Anyone who likes to juice would find this super great as they can use thier blender to make her smoothie creations. It's informative and provides information on the benefits of greens. All smoothies here! 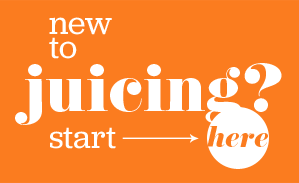 Almost every juicer likes smoothies or is open to having more great recipes. Raw foods is about eating whole unprocessed foods. Fruits, vegetables, nuts and seeds. There is a whole new world out there with this cooking style. Many years ago I started buying raw food books to supplement my lifestyle. First I turned to juicng, and then I added raw food. Eventhough I didn't and still don't eat 100% this way, I absoutely love almost every recipe I make. I feel good about what I eat and love that it's completely healthy and nourishing for my body. I think most juicers would agree. After all, that's why most of us juice...it's great for us and feels great to eat well. These are my personal favorites that I think anyone who likes cooking and juicing would love. I have a lot of these books, but these are the most fun. This is my go to raw food book. It's not as fancy as the others, but believe me, it's got the best recipes on the planet. I have never made something from here that I didn't like. I also think they are simple. 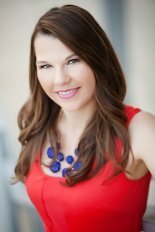 This girl has a great writing style...and I love the recipes. She has a cafe in NYC. All sweets? 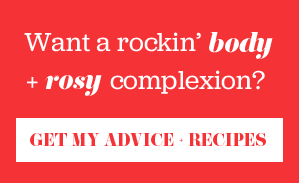 You bet, and super yummy too. And yes, all good for you. If you want to buy a substantial gift, I could probably bet on the fact that if they don’t have either a vitamix or a dehydrator that they would LOVE one. These are things that most people wait to buy for themselves because they can be pricey and not an absolute need. Now that I own both, I feel like they are an absolute need and don’t know what I did without them. They provide years of use and are a good investment in health. These options are really wonderful for any occasion, male or female. A top of the line dehydrator...you can make jerkey, fruit rolls, raw food dishes, dried fruit. Very cool gift. This is hands down the best blender on the market...I don't even know what I did before I had this. What an exquisite gift it would be to pair this with a smoothie book. It can do much more though...you can read all about it by clicking the link above. Baron Baptiste: Unlocking Athletic Power - Power Vinyasa Yoga Live! Okay, that's my list! I think these things are affordable and really would appeal to anyone who likes to juice.